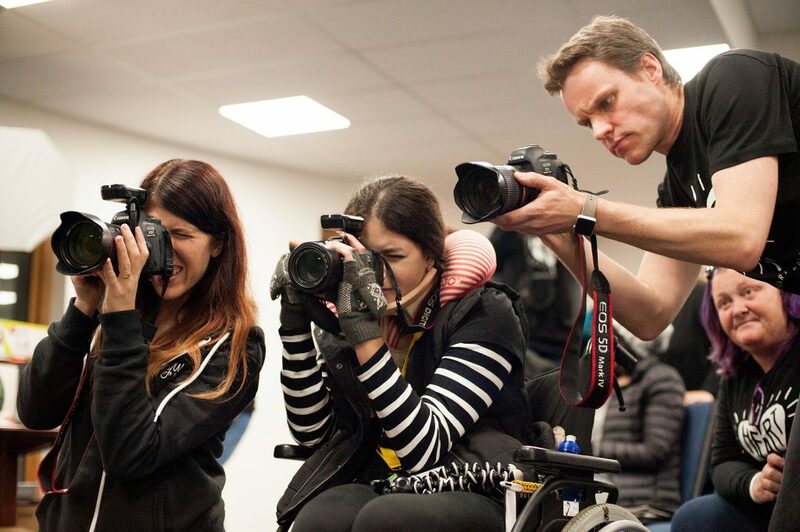 The Young Heart Program was established in 2016 designed to help boost the life of a young person who is interested in photography but has not had the opportunity to explore their passion due to personal, medical or financial constraint. Since being inducted to the program in May 2016, Karley has been exposed to amazing opportunities around the world including spending one-on-one time with renowned photographers Sue Bryce, Jerry Ghionis and Benjamin Von Wong. You can read her daily diary from her photography trip to Los Angeles here. She has also been mentored by Australian photographers and joined the Australian Heart Project team on workshops, live shoots and rewarding community projects. In May 2017, Karley announced our current young heart – Brittany Long. We first met Brittany through our December 2016 Christmas Wish Project, and discovered her love for Photography. Watch below as Karley surprises Brittany with the announcement that she is our new Young Heart!